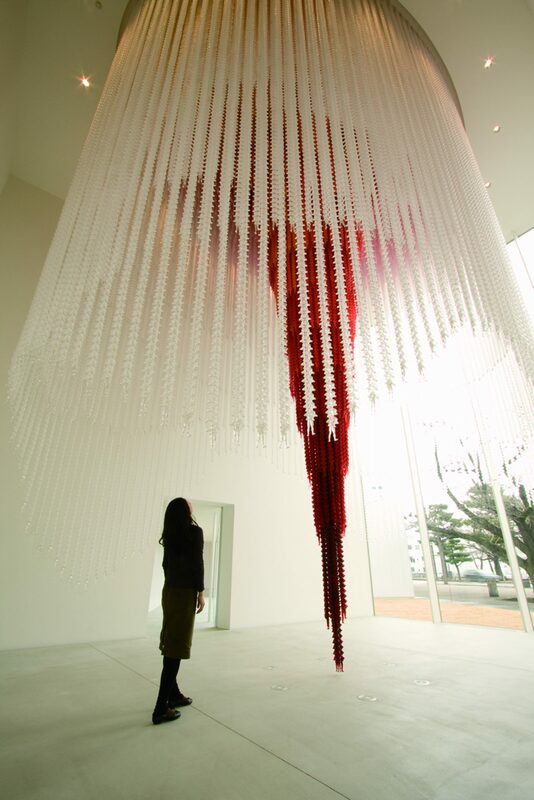 In Passage/s, Korean artist Do Ho Suh brings his latest fabric sculptures to the Towada Art Center, from June 2 to October 14, 2018. Also on view will be a video work that expresses his perspectives as he moves between London, New York, and Seoul, raising fundamental questions concerning humanity and identity, queries which become apparent when transitioning between cultures. 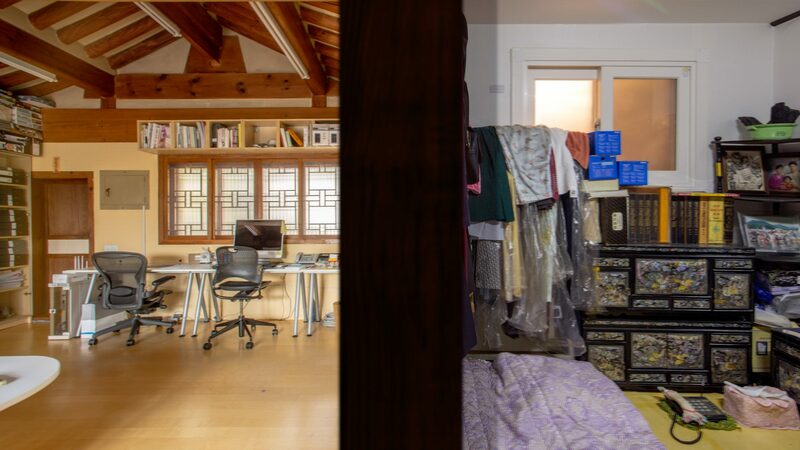 Suh works across various media, creating drawings, film, and sculptural works that confront questions of home, physical space, displacement, and memory. Another part of Suh’s practice explores the relationship between the individual and the collective, exemplified in his installation Cause and Effect (2008), which is part of the permanent collection at the Towada Art Center. Born in Seoul, South Korea in 1962, Suh earned his BFA in painting at Rhode Island School of Design and MFA in sculpture at Yale University School of Art. Suh, who lives and works in London, New York and Seoul, has continued to express feelings of cultural displacement through sculptures and immersive installations of domestic architecture and household items. 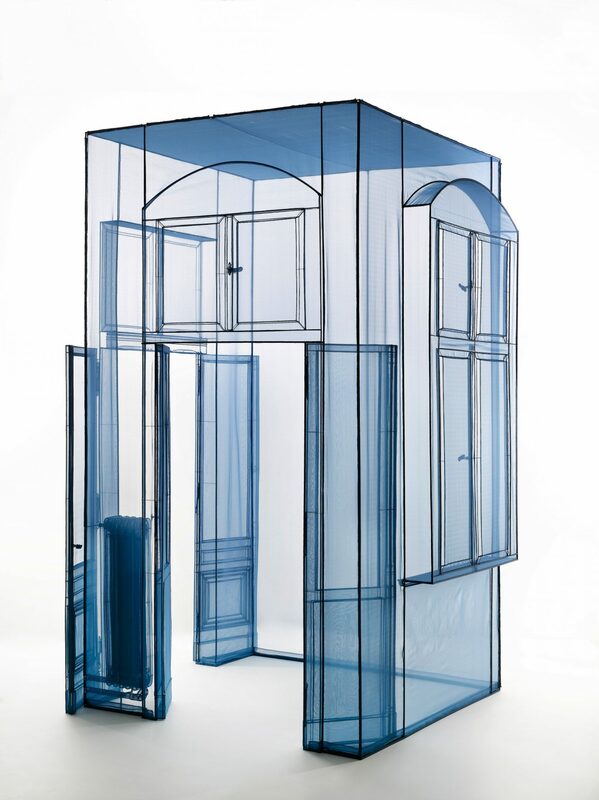 His series of translucent fabric sculptures recreate the textures and delicate details of spaces he himself has inhabited. Suh has dubbed these works “suitcase homes,” so lightweight and portable they can be installed almost anywhere. Being one of the first artists to be commissioned to create a permanent piece for the museum, Towada has always had a special place in my memory. The architecture also resonates with me – the dedicated rooms for each artist, the linking passageways and transparent walls that blur boundaries between the inside and outside. This is why I chose to create a passageway of weightless hubs for this exhibition. They’re a series of my transitional spaces carrying you from one culture and architecture to another, crossing boundaries and psychological states. 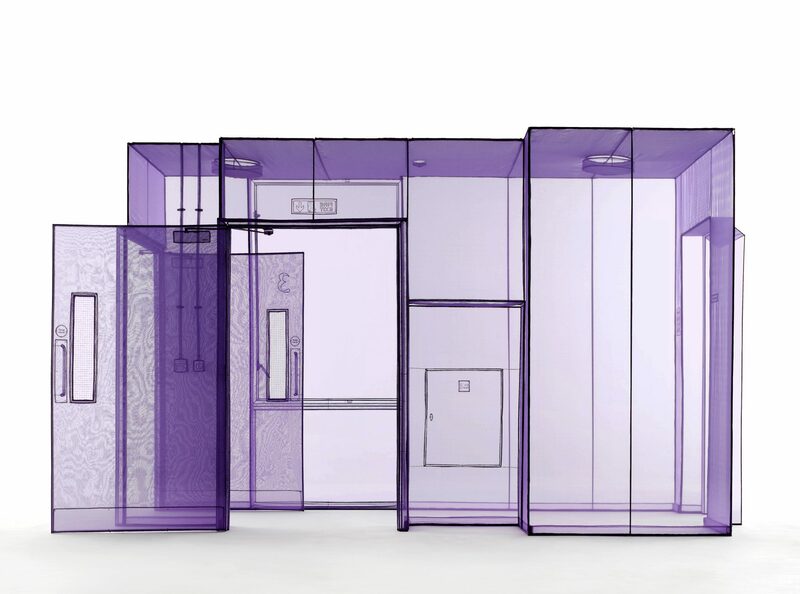 Large scale installations with translucent fabric, a style representative of Suh. The exhibition offers an art appreciation experience with a sense of immersion. The film My Home/s will be shown for the first time in Japan. The film provides a view into the life of an artist who splits his time between the contrasting cultures of London, New York, and Seoul. Cause and Effect, which was produced around the themes of individuals and society, can be seen in a new light as it resonates with Suh’s other works.